The next iteration in Samsung’s Galaxy line of smartphones will feature a larger display with a higher resolution compared to the current Galaxy S5. A leaked screenshot purported to show a specifications list of the Galaxy S6 recently hit the web. If legitimate, the next big thing from Samsung will have a 5.5-inch display sporting a resolution of 2,560 x 1,440 that’ll be powered by the company’s own 64-bit octa-core Exynos 7420 processor. As is the norm, the Exynos chip will likely be reserved for international models which means those stateside can probably expect to see the latest Qualcomm Snapdragon processor instead. The S6 will also allegedly ship with 3GB of system memory and 32GB of internal storage. A 20-megapixel camera is said to grace the rear of the phone while a 5-megapixel shooter handles selfie and video chat duties. It’ll run Android 5.0 Lollipop out of the box. Last month, Samsung revealed plans to scale back its mobile phone output by 30 percent although there was never really any doubt that the Galaxy line would persevere. That said, the Galaxy name alone doesn’t always guarantee success. Samsung had high hopes for the Galaxy S5 but ultimately sold about 40 percent fewer handsets than anticipated. 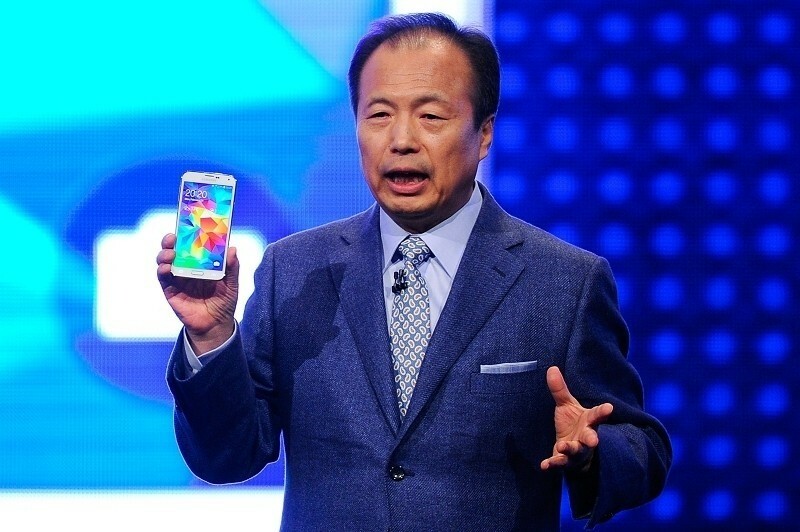 The company will no doubt have a sharper and more accurate feel for the market when the S6 arrives. They’ve even reportedly adopted a codename for the device, Project Zero, which some believe may involve a total redesign from scratch.